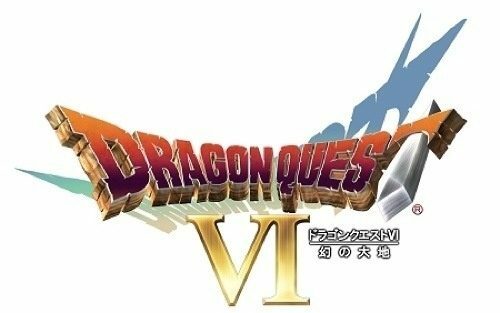 Dragon Quest Your Story, a 3DCG anime movie adapting Dragon Quest V, will be coming to Japanese theaters this summer. 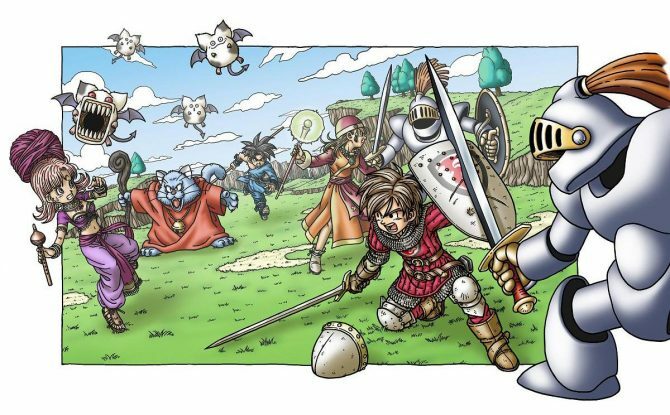 Yuji Horii shared stories on Dragon Quest games and commented on a possible new online game. 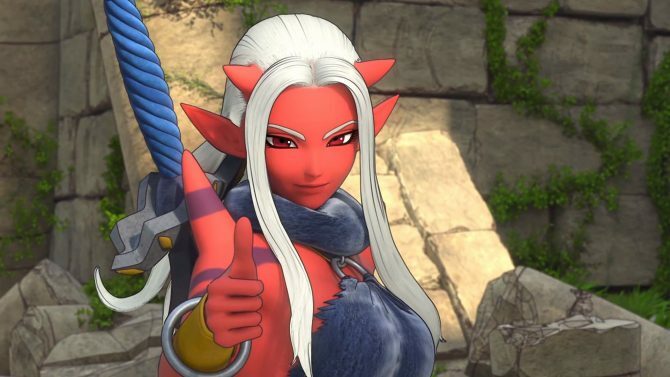 He'd also like the series to get more popular outside Japan. 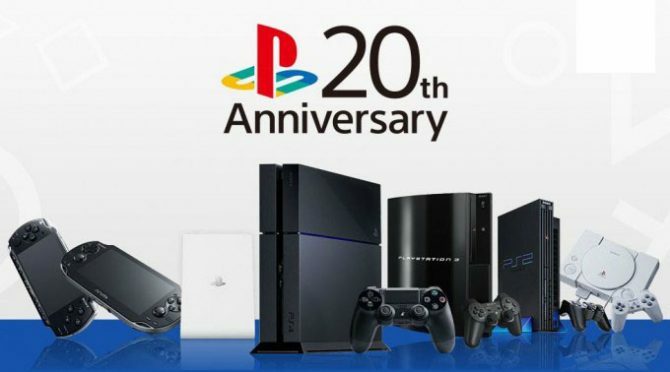 NES nostalgics, this is for you. 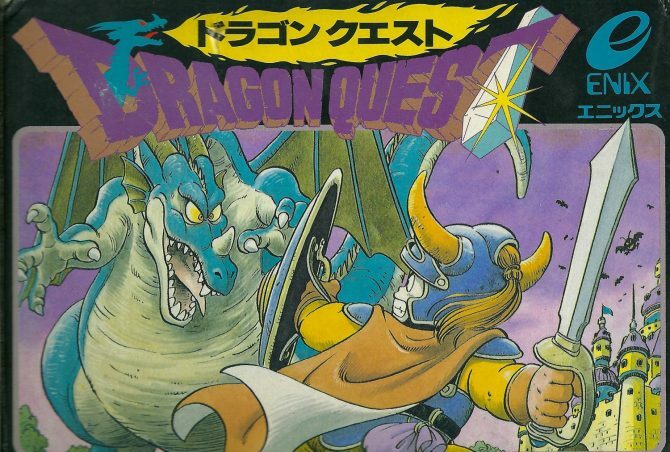 Dragon Quest Creator Yuji Horii shared on twitter a real treat, in the form of a batch of original design documents for the first game, released in 1986. 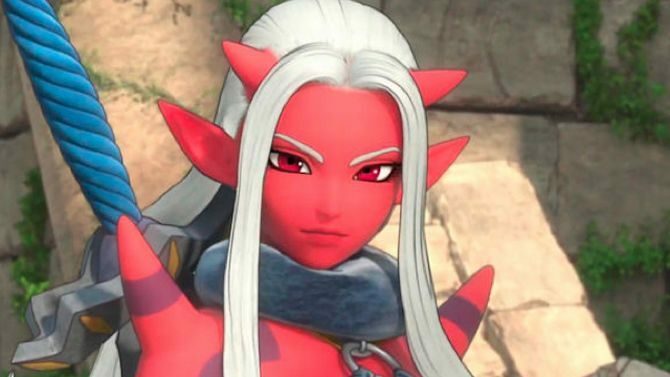 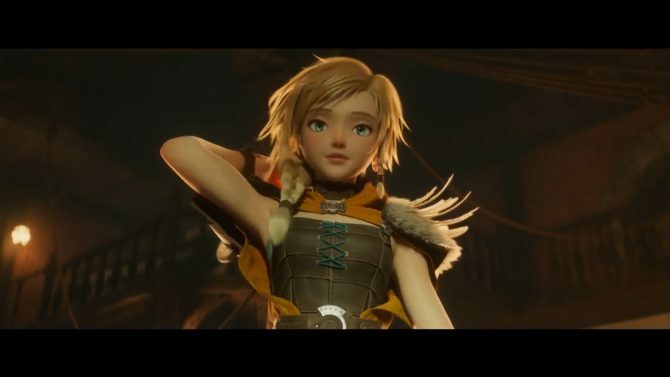 If you want to see and hear more about Dragon Quest Heroes, which will hit the Japanese shelves for PS4 and PS3 next year, you're in luck. 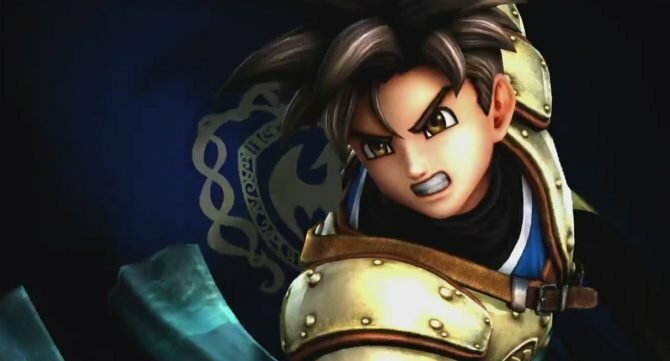 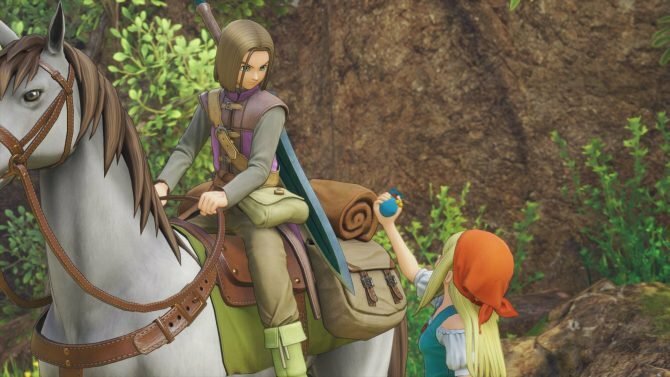 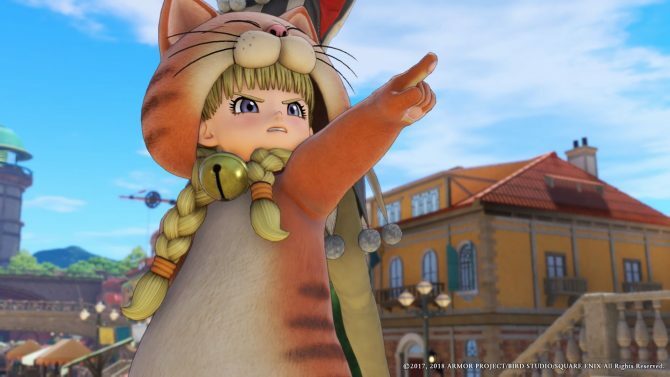 If you love the Dragon Quest series, but you'd like to play the next chapter on a home console and not on the small screen of a portable, there are good news. 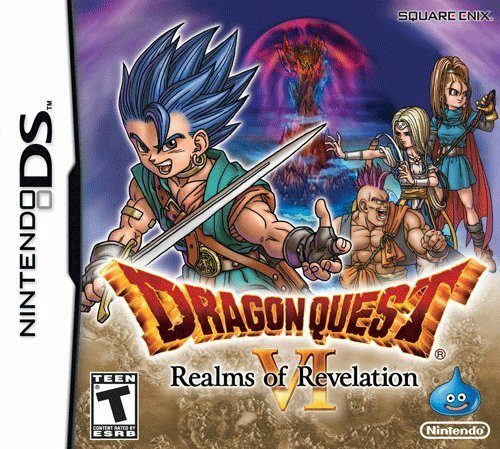 Dragon Quest VI will finally be released in the US on February 14th, but a few lucky fans will be able to pick up the game early at the Game Stop flagship store in Palo Alto, California.